My daughter Anna is very good at drawing. She amazes me sometimes because she never starts with a pencil. 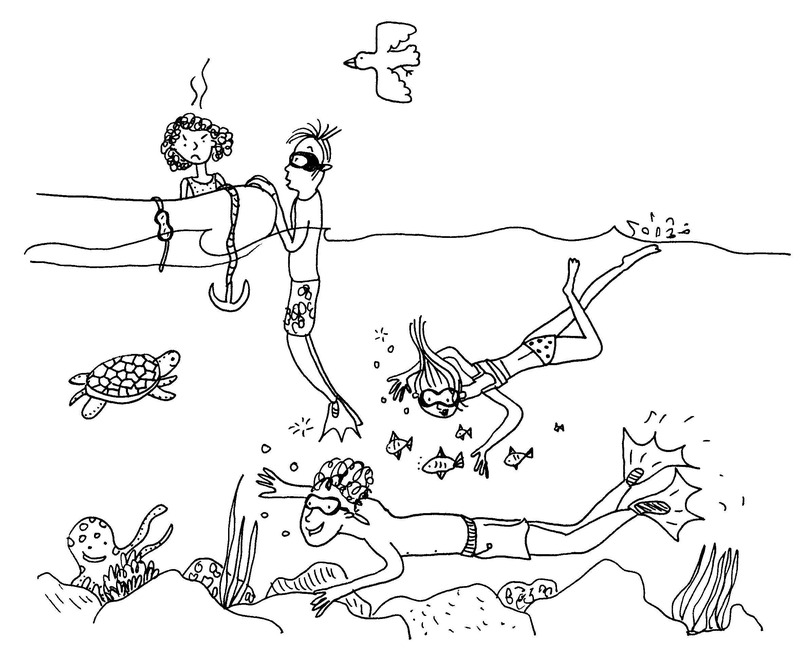 She does these fantastic cartoons just using a fine black pen, and she never worries about making a mistake! Whenever I put a new poem on my website, I ask Anna to do some pictures for me. One poem is about a girl called Gloria who is impossible to please. Her parents try EVERYTHING but she is just bored, bored, bored. 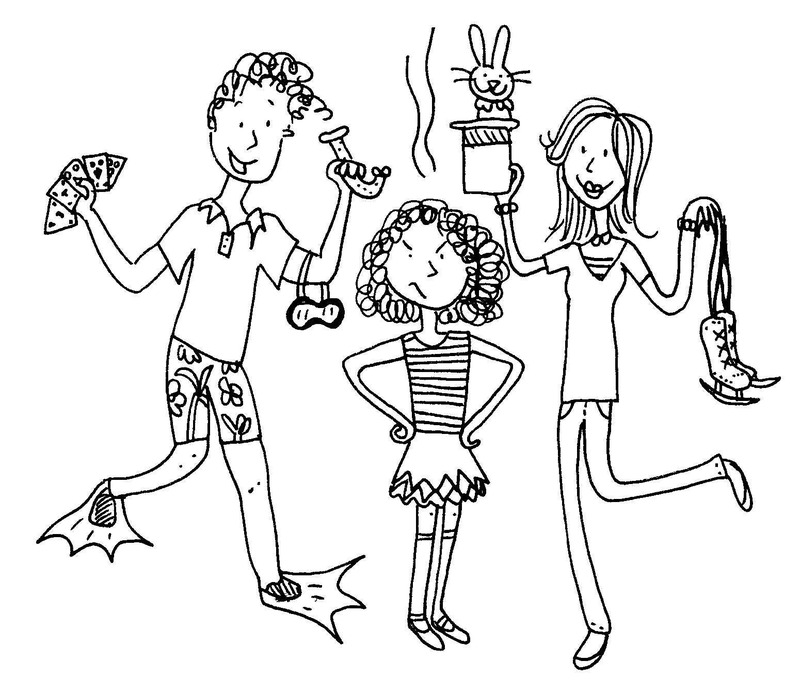 In the pictures you see here, Gloria is being offered all sorts of fun activities to choose from. Her parents take her scuba diving, but there she is sitting in the boat looking annoyed. At least her Mum and Dad seem to be enjoying themselves! Do you ever write poems or stories and illustrate them? When I was younger I used to love drawing pictures to go with my stories. Now I just write the words and let illustrators do all the hard work! If you would like to read my Gloria Boring poem, click HERE. My friend Elizabeth lives in Arizona in the USA. She loves to go walking early in the morning with her greyhound Pede, and as she walks she collects metal pull-tabs that have been thrown away. Not only is she making the environment a cleaner place, but she is also recycling those pull-tabs in a very clever way! When she gets home, she paints half of the pull-tabs with nail polish. 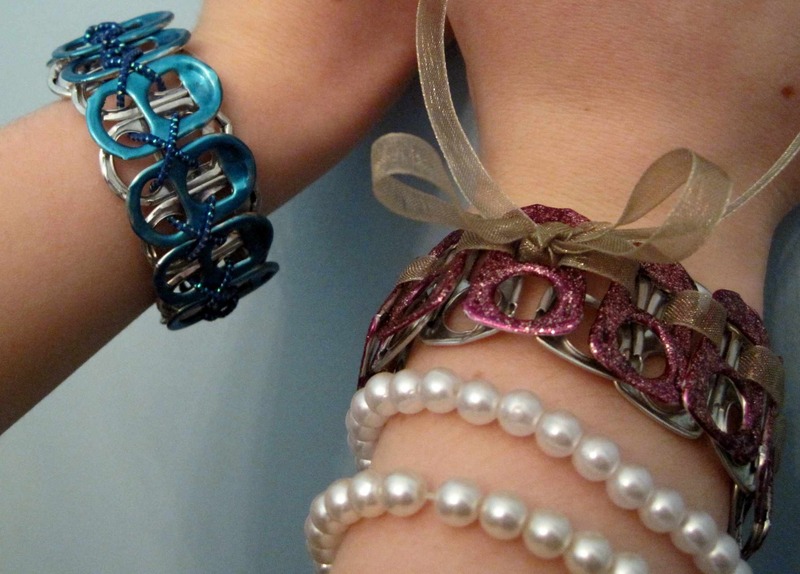 Then she strings them together with some plain silver ones using sparkly elastic thread or pretty ribbons. 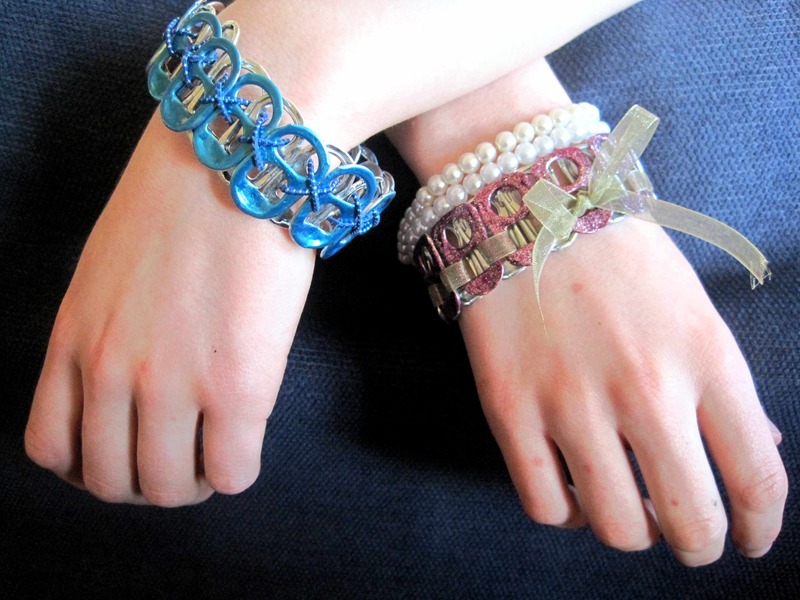 When they’re finished, she has some beautiful jewellery to give her friends! 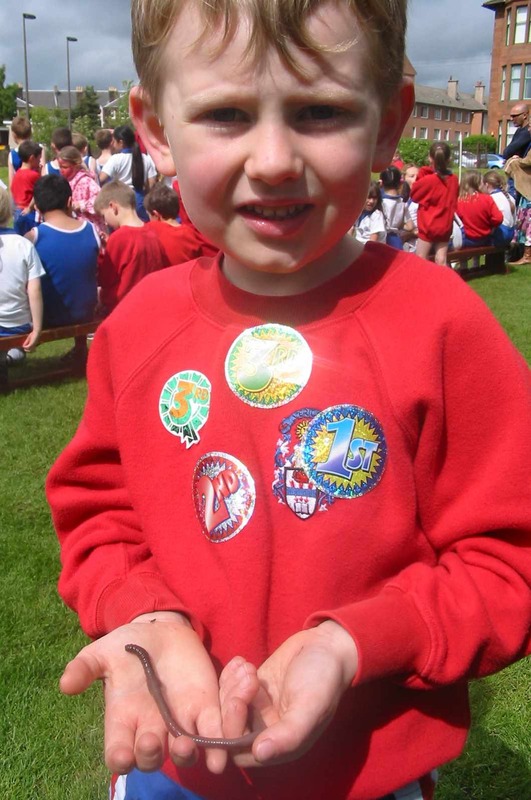 Now that spring is here, you can probably find a few snails in your garden or the local park. Their shells are speckled or stripy, and every one is different. Their faces can be quite cute as they wave their little antennae all about! 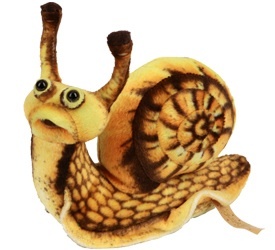 The only thing I don’t like about snails is their SLIME. My son likes to pick them up and hold them, but I would rather just look. 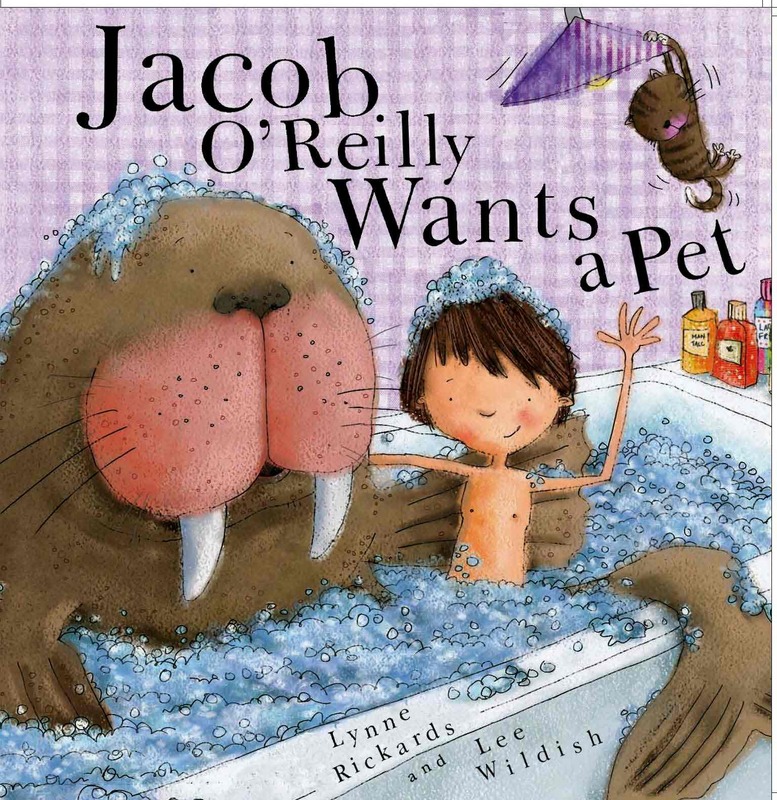 In my book, Jacob O’Reilly Wants a Pet, Jacob finds a little snail and decides to keep it. If you want to look after some snails for a while, you can make a snail hotel! All you need is a shoe box with a lid, some soil for the bottom of the box, a few interesting rocks and leaves for the snails to explore, and a jam jar lid to put water in. Take a sharp pencil and poke some holes in the lid of the shoe box so the snails can breathe. 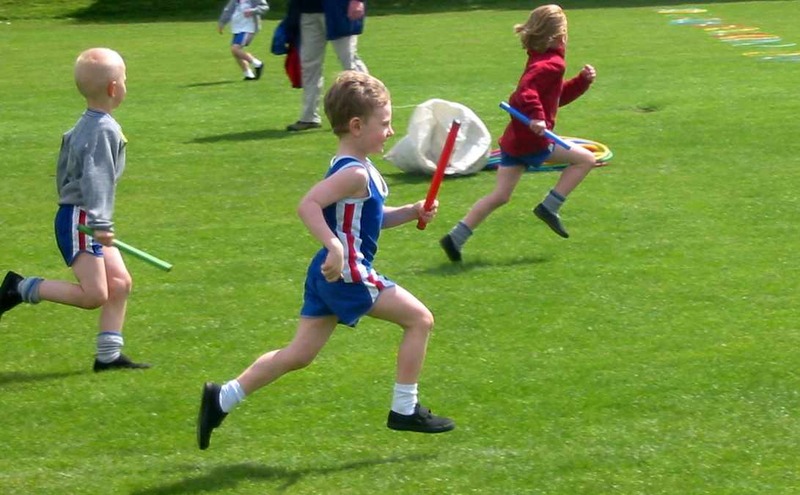 (A grown-up might have to help you do this.) Put a layer of soil on the bottom of the box, then arrange the rocks to make a snail playground. Fill the jam jar lid with water and put it in one corner of the box. Your hotel is now ready for guests! 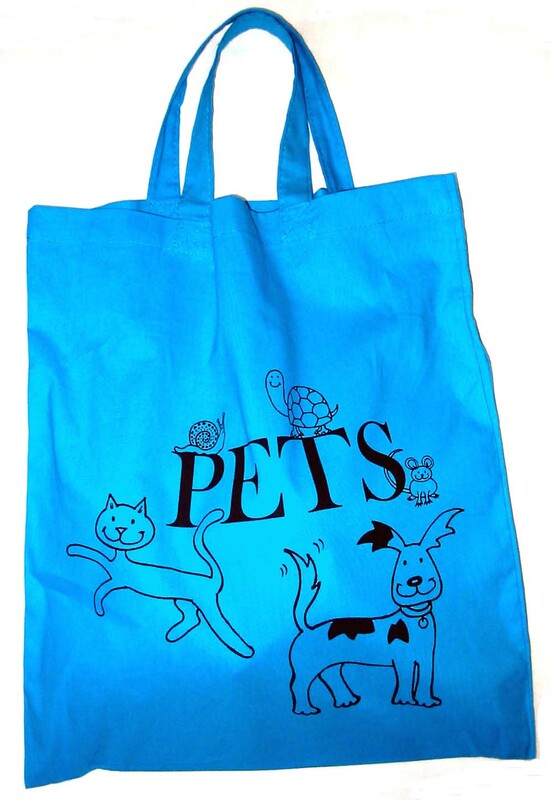 The Pets Book Bag has a big, cuddly snail that doesn’t get you covered in slime! It also includes a copy of my book, a Pet Quiz, Make Your Own Snail Hotel and lots of fun activities. You can visit my website for more details. If you’ve never seen such a thing before, this is a Highland cow. (If you speak Scots you might call it a kyloe.) They have such thick fur that they are perfectly happy in cold and windy weather. You see them often in the north and west of Scotland, and this particular cow was sitting happily looking out over Loch Lomond. Today was such a lovely day, it was probably feeling a little hot! 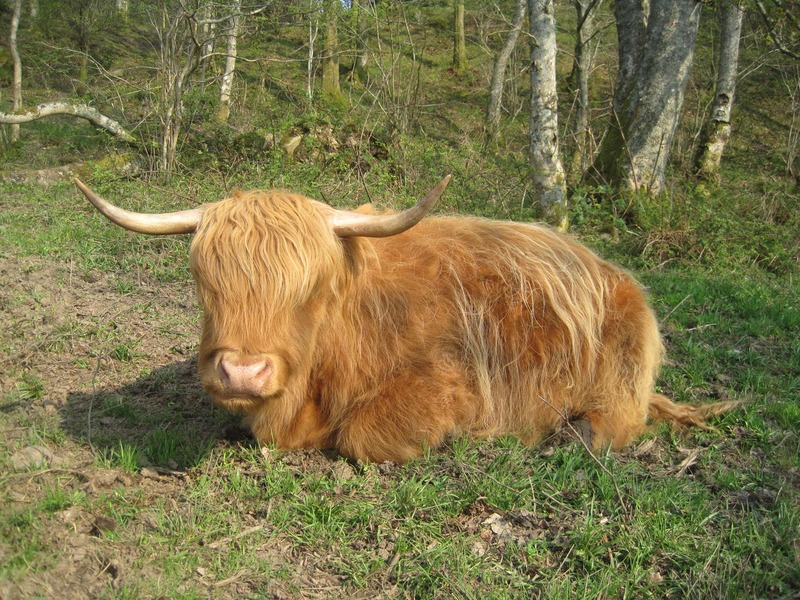 If I were a Highland cow, I think I would trim my fringe so I could see better. I’m sure they have eyes, but they’re quite hard to find! I like their very unusual colour. How many orange cows have you seen?